In his 18 years as a technology entrepreneur and operations executive, Jeremy has launched new products; built and managed strategic relationships with customers, vendors, and channel partners; negotiated complex contracts; and hired and managed teams. Jeremy also enjoys mentoring other entrepreneurs, and has served as an early advisor to some of Seattle's most promising startups. 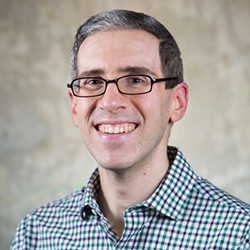 Teaching is another one of his passions, and he teaches part-time at Seattle University and the University of Washington, with a focus on strategy, innovation, and design.